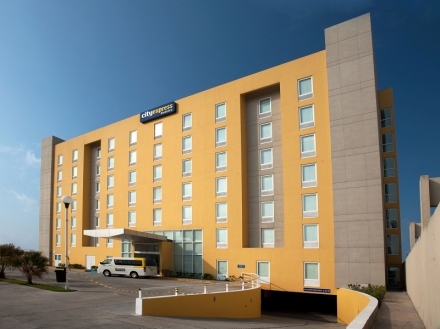 A business hotel located a few minutes from the airport and the main corporate headquarters in the state of Veracruz. 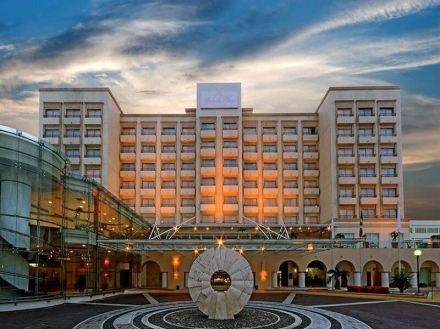 A seafront hotel offering business services, and situated a five-minute drive from the World Trade Center, and 20 from the Veracruz International Airport. 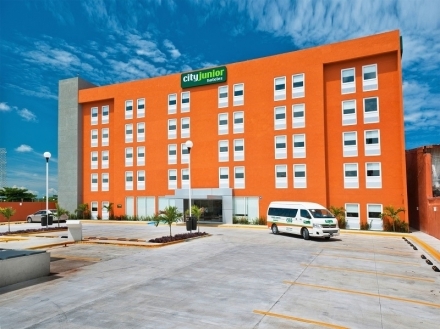 This hotel in Boca del RÃ­o, Veracruz provides a very convenient location in addition to comfortable accommodation, modern facilities and services.